We are pleased to invite you to visit our booth (C- 18A, Hall – 5), in the forthcoming 13th International Oil & Gas Conference & Exhibition at Petrotech – 2019. It is India’s flagship event organised by the aegis of Ministry of Petroleum & Natural Gas, Indian Oil Corporation Limited & Petrotech society. This three days event offers biennial platform to create networking relationship among the National and International experts in Oil & Gas Industry. Petrotech-2019 provides unique forum to share knowledge, exchange views and showcase the global experiences, to shape the new energy world, through innovation and collaboration. This event will analyse the domestic and International market and also explore the global job opportunities in Oil & Gas Industries. 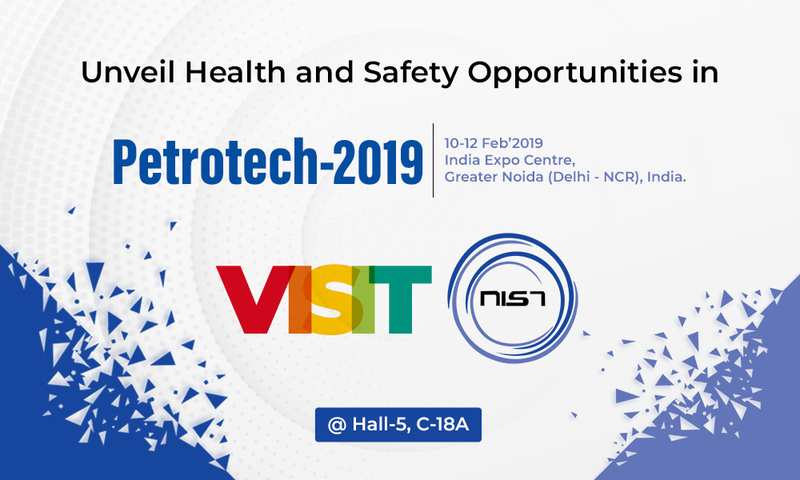 Thus, we will cheerfully, disseminate our services and achievement in world focussed Petrotech – 2019 event. We are looking forward to meet you soon!